Breaking News! 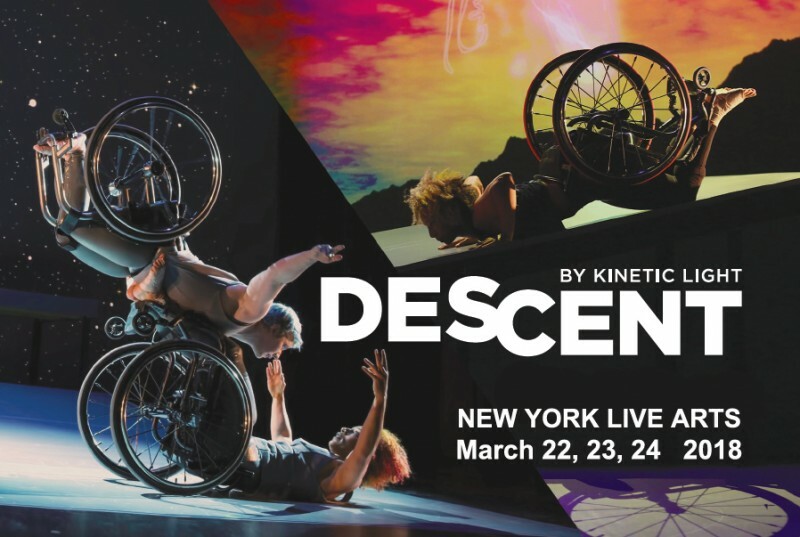 We are thrilled to announce details of the New York Premiere of DESCENT at New York Live Arts March 22, 23, 24 2018. Performed on an architectural ramp installation with hills, curves and peaks, DESCENT celebrates the pleasure of reckless abandon. Obliterating assumptions of what dance, beauty, and disability can be, this evening-length duet takes audiences on a transformative ride.